A state of extreme prostration, exhaustion with failure of circulation. Great anxiety and restlessness and fear of death (says “he will die”). Unable to utter a word due to weakness. Death like color of face—sunken eyes, distorted face. Internal heat, yet patient wants to be covered up warmly. Wants to be fanned ONLY ON THE HEAD (whole body-Carbo Veg). Unquenchable thirst, drinking frequently but small quantities at a time. Carbo Veg. is a lifesaving drug and is useful in the last stages of some fatal diseases. It is useful in last stages of disease, copious sweat, cold breath, cold tongue, voice lost. Vital force is nearly exhausted, complete collapse, lies as if dead. Lips and finger tips blue. Hands, feet and surface of the body cold but HEAD IS HOT. Pulse intermittent, thready and quick. The body is icy-cold, yet he wants to be fanned constantly and from a very close distance. At this stage Carbo Veg. is the only medicine which saves the life of patient. Complete picture of collapse with extreme coldness. Cold perspiration on forehead, hands and feet. There may be copious, watery, painful diarrhea. Coldness and blueness of face and hands. Great weakness. Whole body is icy cold’s particularly extremities. But inspite of this superficial coldness the patient complains of a great heat and burning inside. There is great aversion to being covered. If somebody put a sheet over him he throws it away immediately. Here Secale cor. differs from Ars. Patient is also equally cold and clammy and wants to be warmly wrapped up. 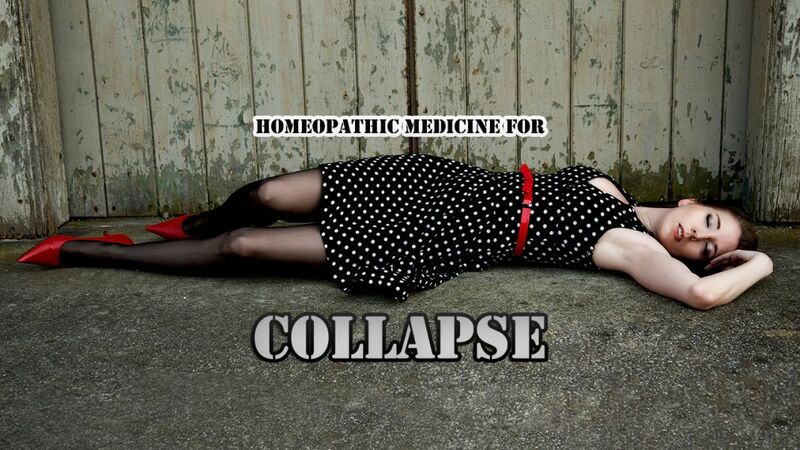 In collapse condition medicine selected must be given every 15 minutes until the warm returns.